How do foreigners influence the Australian labor market? Foreigners are taking our jobs! A frequent lament of anti-immigration lobbyists, to be sure, and it was also a very common refrain where I grew up in Yorkshire, in direct reaction to high rates of West Indian and then Pakistani immigration (migration is still a hot topic in Europe today). But is it actually true in Australia’s case? The government doesn’t think so, and the numbers seem to back them up. 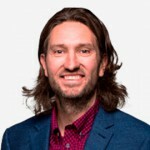 Henry Sherrell took an insightful look at this potentially thorny issue on the previously informative Australian Government migration blog, which alas no longer provides such useful content or engaging commentary. Note that this research was written by an immigration expert – Sherell being formerly employed by both the migration council and the Department of Immigration and Border Protection (DIBP) – rather than by anyone with an onbvious immigration agenda to push. 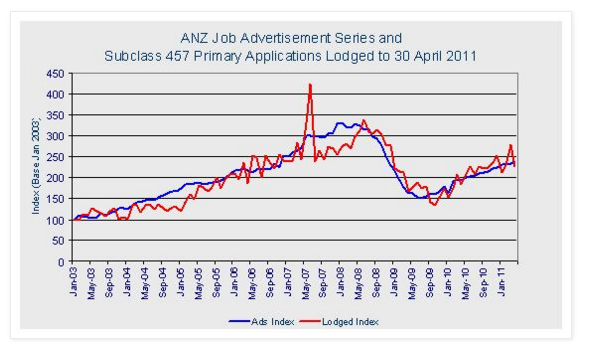 His first chart copied below shows the rate of 457 visa lodgements indexed against the ANZ job advertisement series. The figures clearly show that as job positions become available, businesses look to overseas hires to fill positions when there are not enough skilled Aussies to fill their vacancies. Crucially, the opposite also holds true: when vacancies are falling, businesses recruit fewer overseas hires. Incidentally, the anomalous spike in the lodged index aboved was caused by nothing other than the introduction of a new English language requirement for the 457 visa program, but notably the data series soon corrected itself in time. Sherell’s second chart below shows the relationship between the unemployment rate and the rate of 457 visa lodgements, which also reveals that businesses quite rightly hire Aussies ahead of overseas workers where they can. 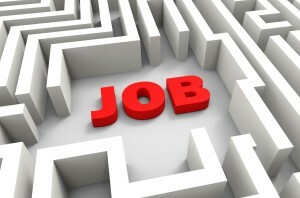 Thus, when unemployment is low, businesses seek to hire from overseas, and vice-versa. Harking back to my own experience in the Australian workforce certainly supports the above arguments. When the economy was humming along, professional practice firms were forced to look overseas in part due to a dearth of locally available talent (there were after all a great many Australians working in financial services firms in London and elsewhere back then). Flying in foreign workers from Joburg or London certainly was not the first choice or port of call, since hiring staff locally is far easier, in terms of administrative effort, human resources time, and actual dollar cost (visa fees, relocation allowances, accommodation allowances etc. etc.). Summarily, when the economy was firing, there was a high rate of recruitment on 457 visas. Conversely when the economy took a turn for the worse, those employed under 457 visa arrangements were the first to be coaxed towards the exit. The system is arguably not perfect. The Roy Hill project, where a small number foreign workers were approved to work in remote Western Australia, is seemingly forever to be cited as “evidence” of systemic failure, and whether we are training enough people locally to fill future skill requirements at an acceptably high level is an important argument for another day. However, the figures show that foreigners are hardly taking our jobs in preference to locally trained employees. Instead businesses look to promote local talent first, because it is much more straightforward and considerably cheaper for them to do so. And indeed, immigration rates have slowed in sympathy with the sluggish economy over the past couple of years, which is exactly what should have happened. The latest DIBP forecasts project a steady increase in forecast net immigration on 457 visas through to the end of the decade, but the growth will be comfortably overshadowed by the driver of the next demographic boom – international students – by a factor of four. From the text you have shown, it is not necessarily true that as job ads increase employers are hiring overseas people because they cannot find locals. All that can be show from this data is that as job ads increase so do 457 applications and you would assume foreign hires. Maybe you are drawing your conclusion from some other data sources that are not referenced here? I would contend that in many cases overseas hires are brought in because they can be paid less (including the cost of getting them here). 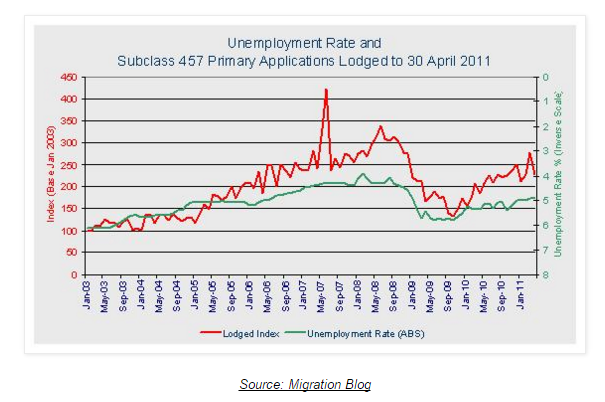 The second chart shows that when unemployment increases so do the number of overseas 457 applicants. In fact the chart also shows that as unemployment drops so do the number of 457 applicants. That says to me that as employers hire more from overseas this is resulting in increased local unemployment not the other way round as you have written and also that as employers hire locals this has the result of reducing the number of 457 imports. 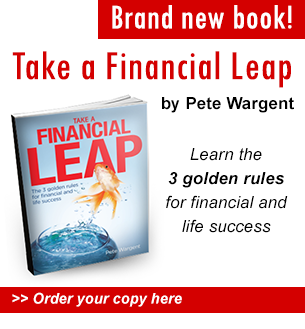 I think that your examples of Financial Services workers is probably very true and its always going to be better to find a local for that kind of high paying, high skill work. But I think your example probably only covers a small percentage of the workers brought in. I would suggest that lower skilled workers make up the majority of these workers and for these I would suggest that there a numerous examples of these 457 workers being exploited and subjected to appalling working conditions. Dont get me wrong, I am in favour of bringing in workers from overseas if we cannot find suitable people locally. In fact, I would go as far as to say that most foreigners have a much better attitude towards work (especially for less desirable jobs). I just think that what you have written here is incorrect and draws conclusions that are not backed up by the data you have included in this article. Pete , interesting article but if you were to look at graphs from 2012-2016 which you will find that the immigration dept no longer collates or publishes , you may find it difficult to prove your point.